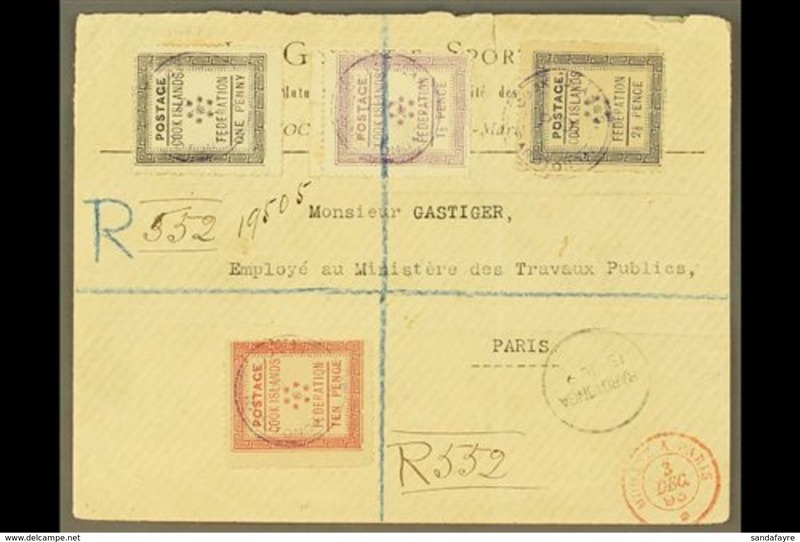 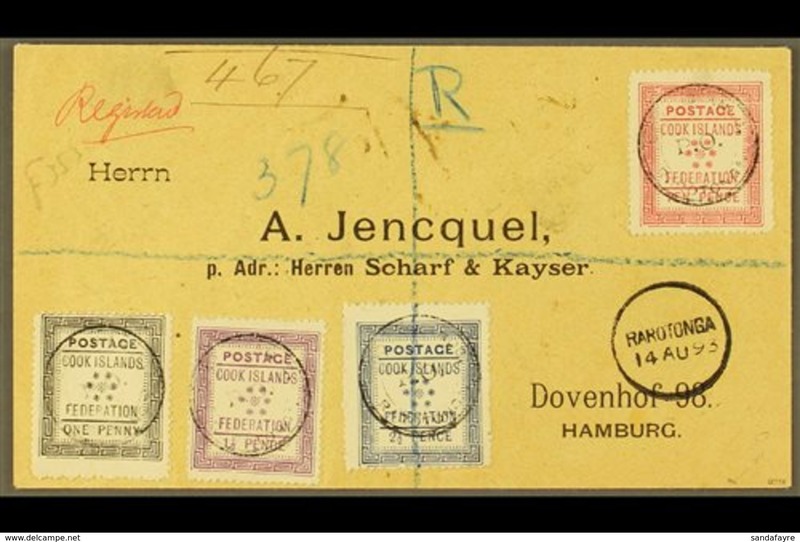 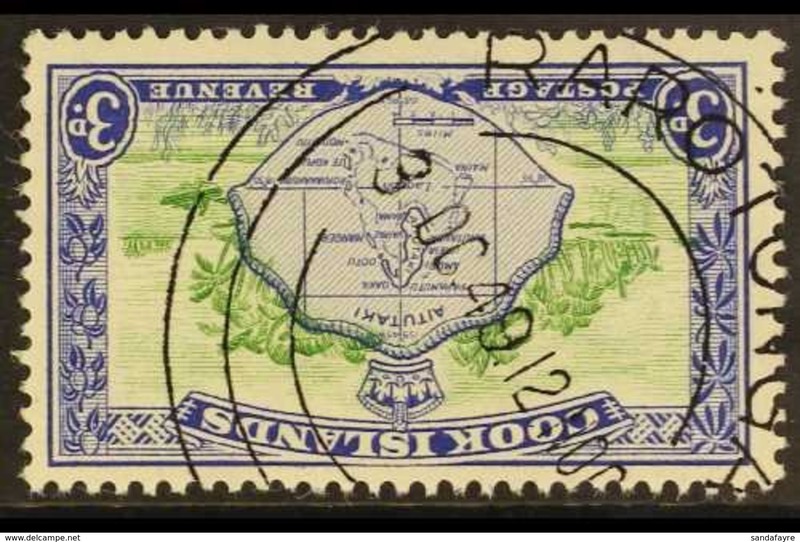 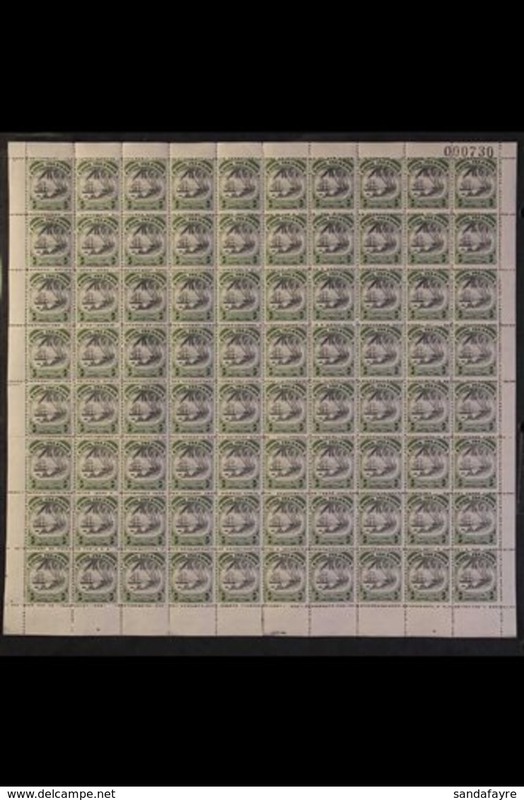 New 1931-32 £3 green, SG 98a, mint with good colour, lightly toned gum. 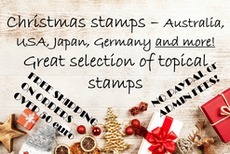 For more images, please visit http://www.sandafayre. 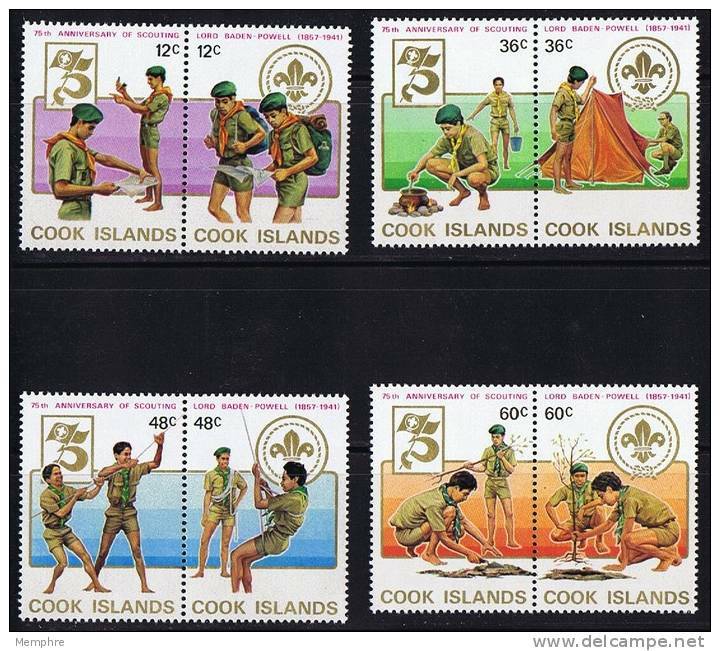 Cook Islands 1978 Captain Cook Birth Anniversary unmounted mint. 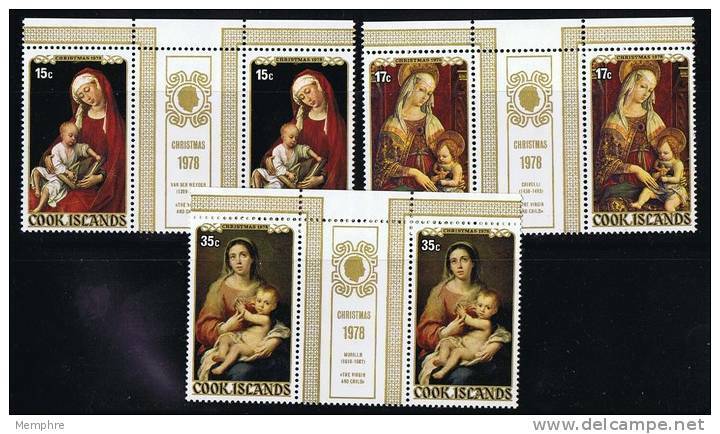 Cook Islands 1977 Christmas unmounted mint. 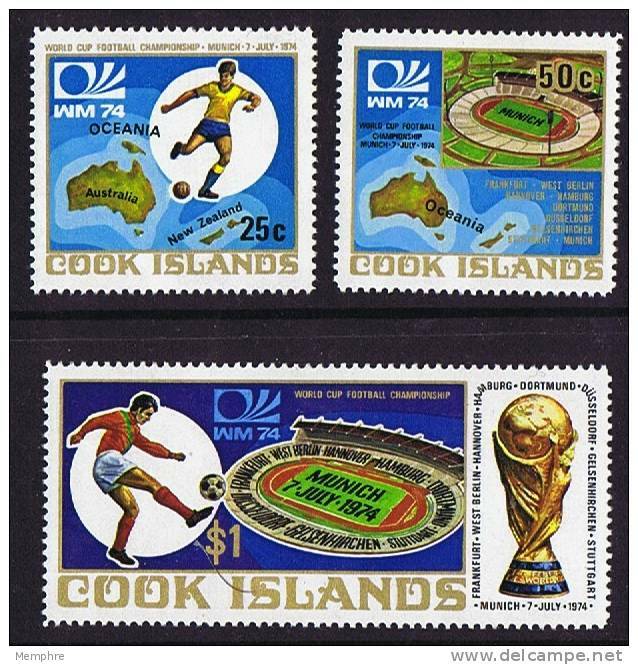 Cook Islands 1977 Easter and Rubens unmounted mint. 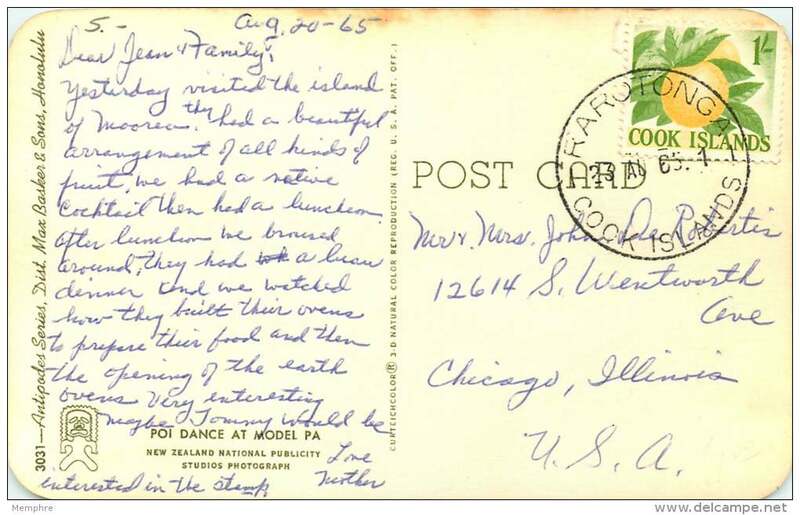 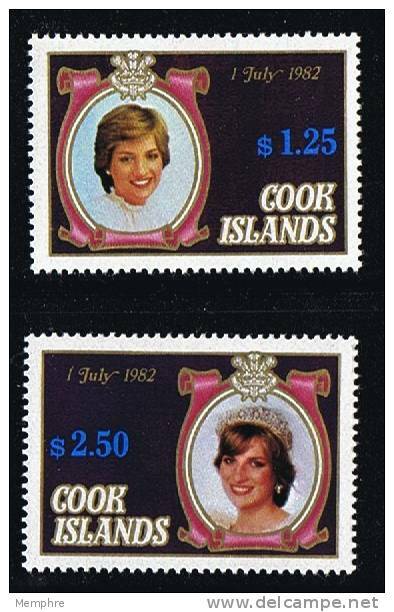 Cook Islands 1976 Visit of Queen Elizabeth to USA unmounted mint. 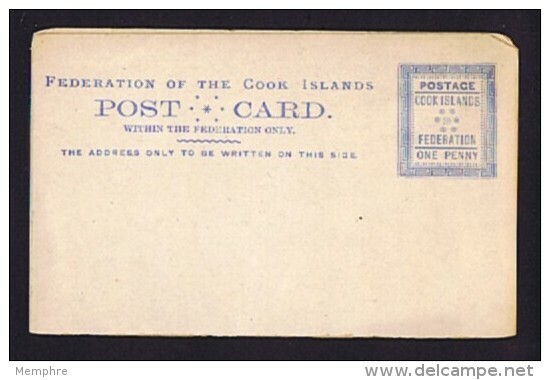 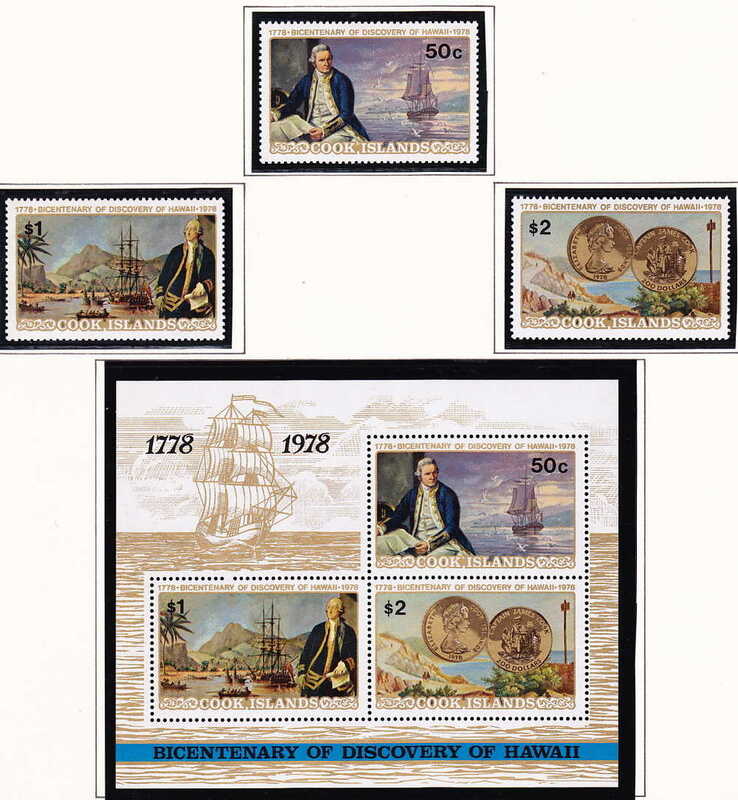 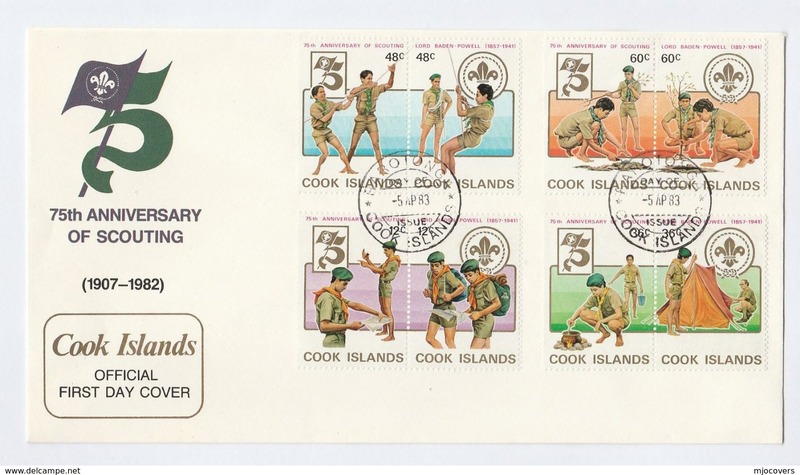 Cook Islands 1976 American Revolution unmounted mint. 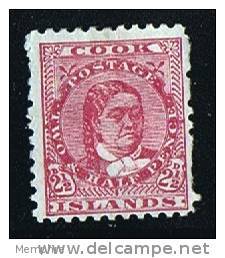 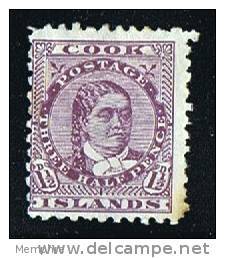 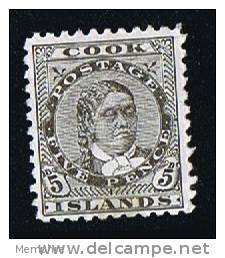 Cook Islands 1975 Captain Cooks Second Voyage unmounted mint. 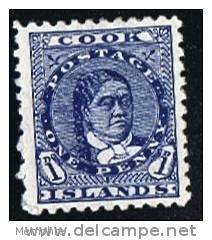 Cook Islands 1974 Captain Cooks Second Voyage unmounted mint. 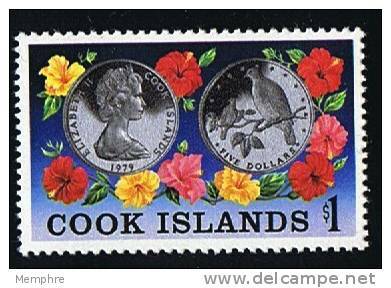 Cook Islands 1973 Silver Wedding Coinage unmounted mint. 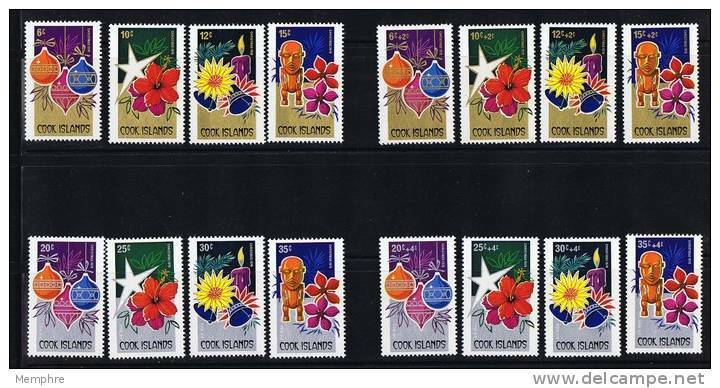 Cook Islands 1972 Christmas unmounted mint. 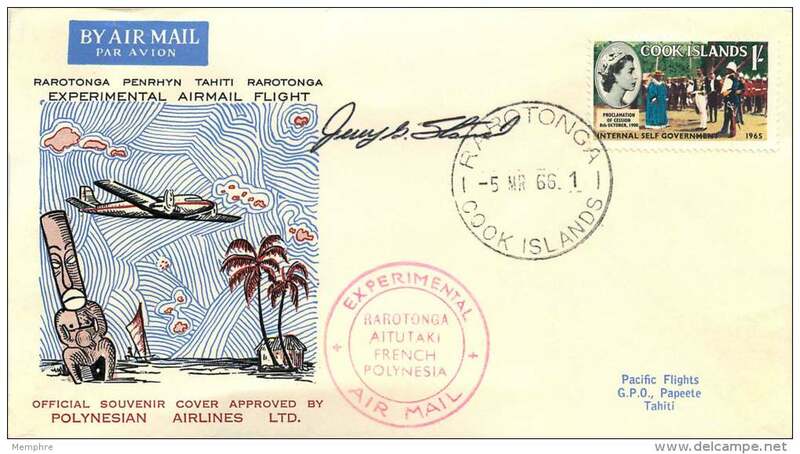 Cook Islands 1967-71 $1 with fluorescent markings unmounted mint. 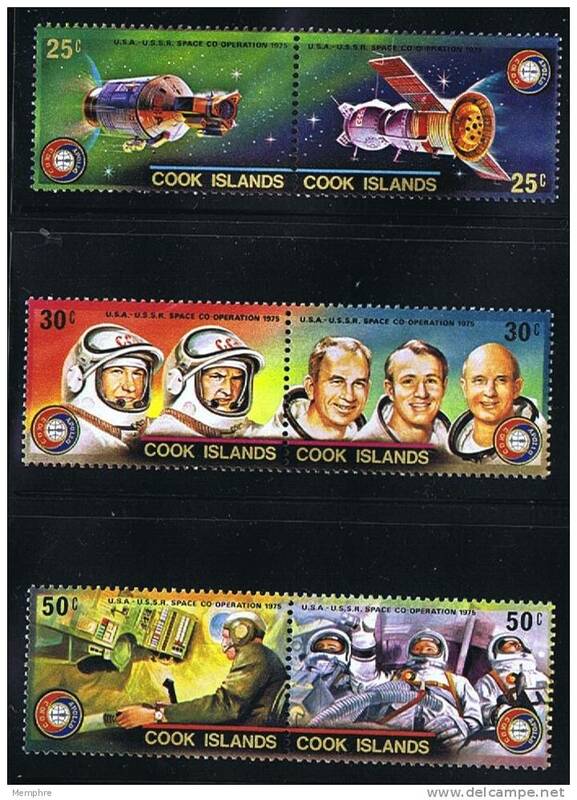 Cook Islands 1972 Apollo Moon Exploration unmounted mint. 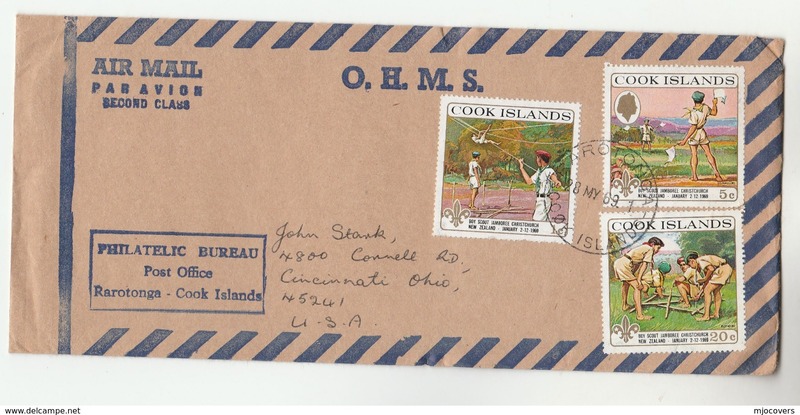 Cook Islands 1967-71 $2 with fluorescent markings unmounted mint. 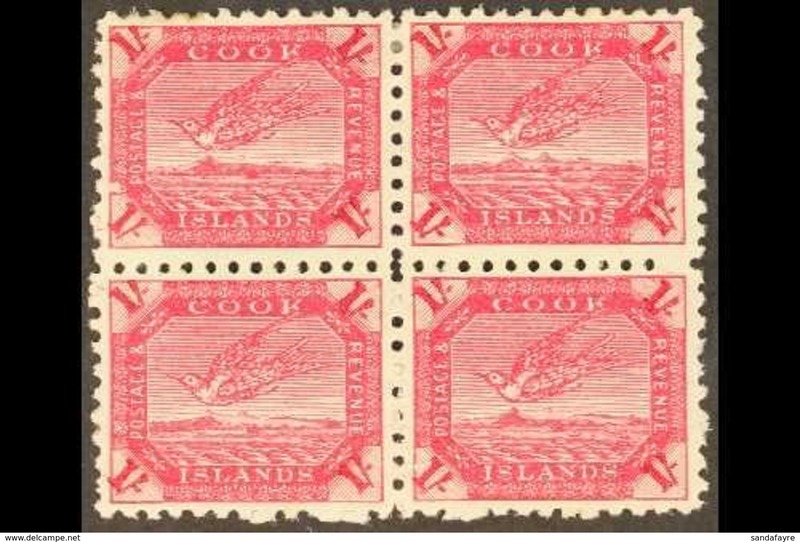 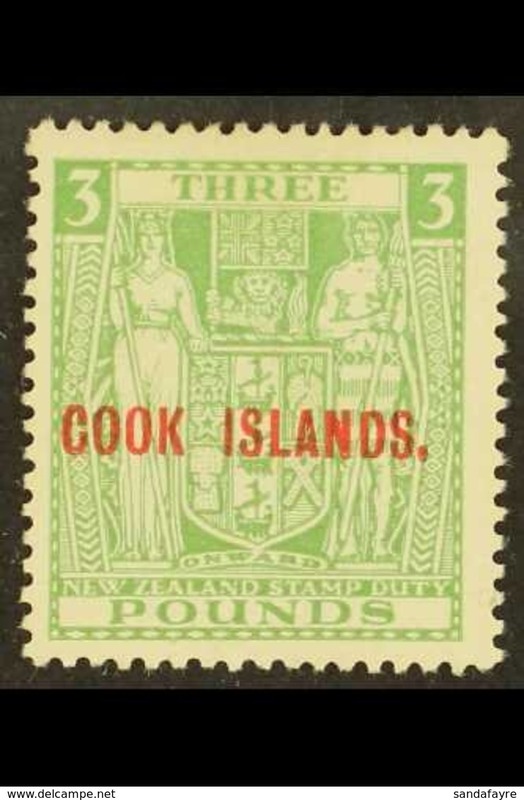 Cook Islands 1970 $4 on $8 with no fluorescent markings unmounted mint. 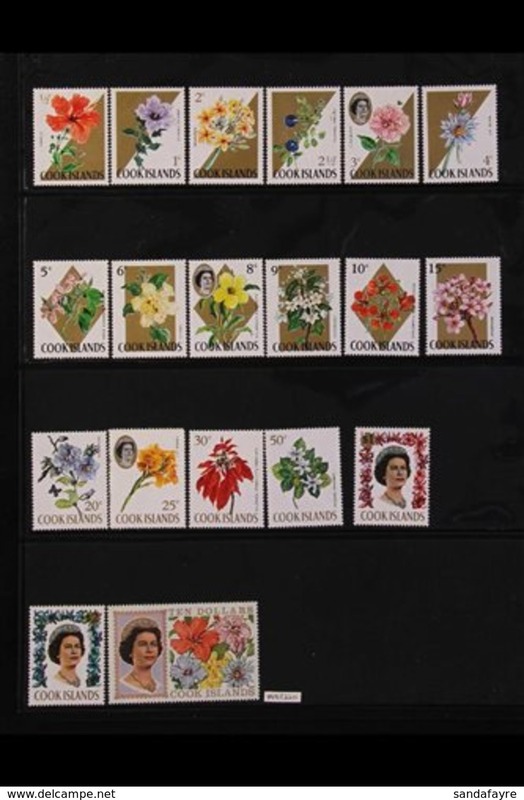 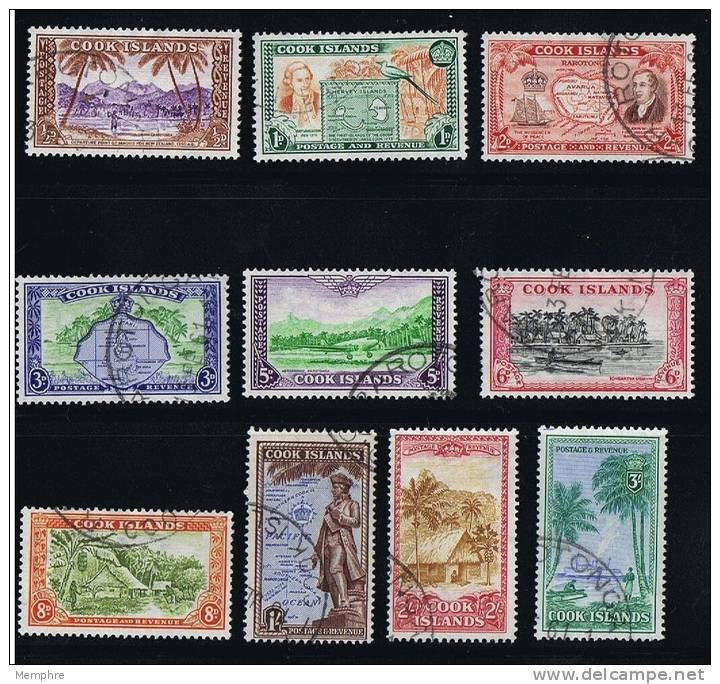 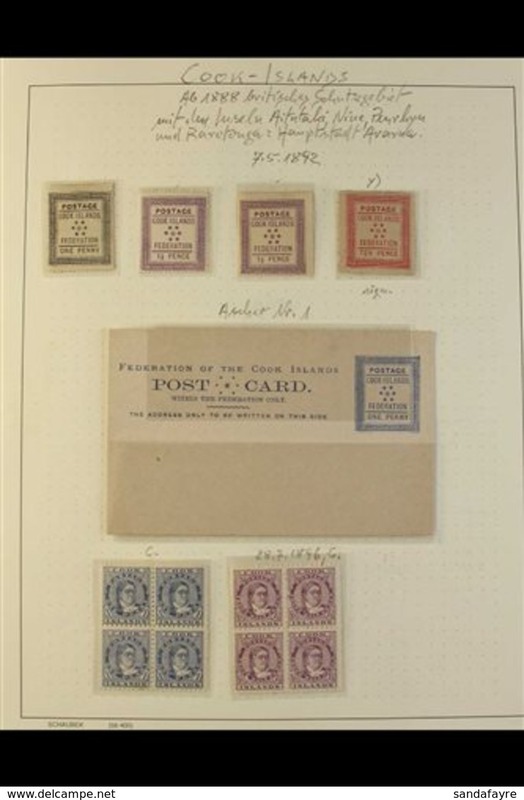 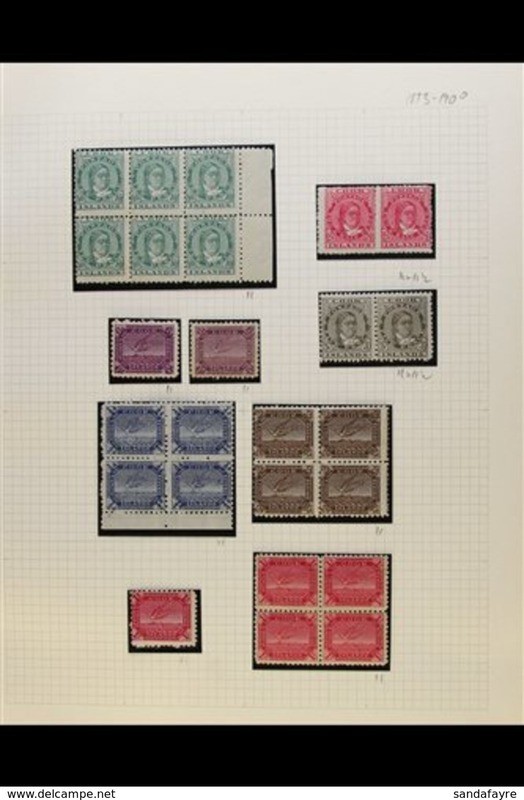 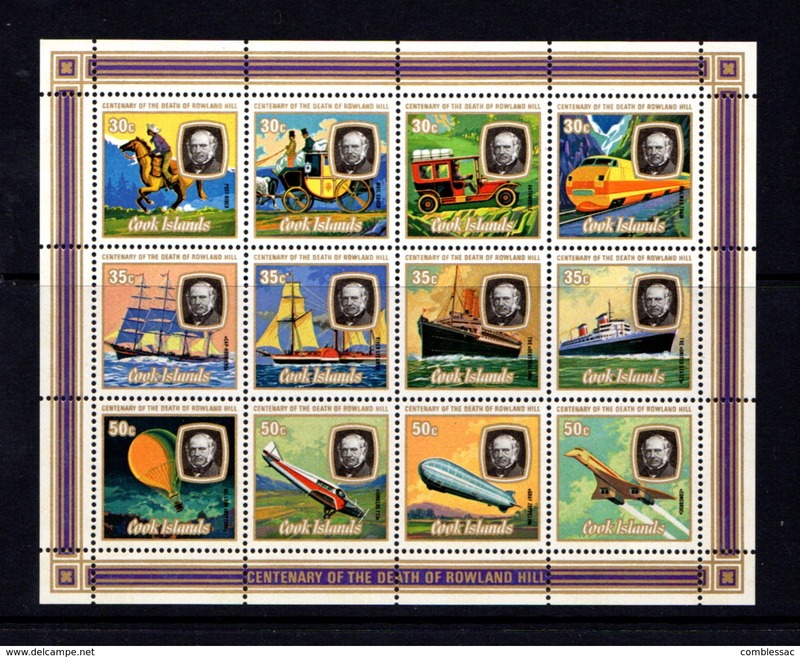 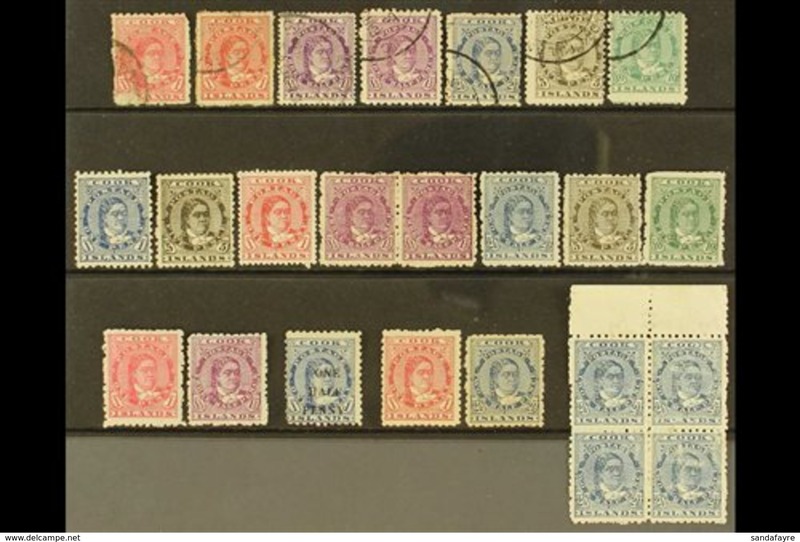 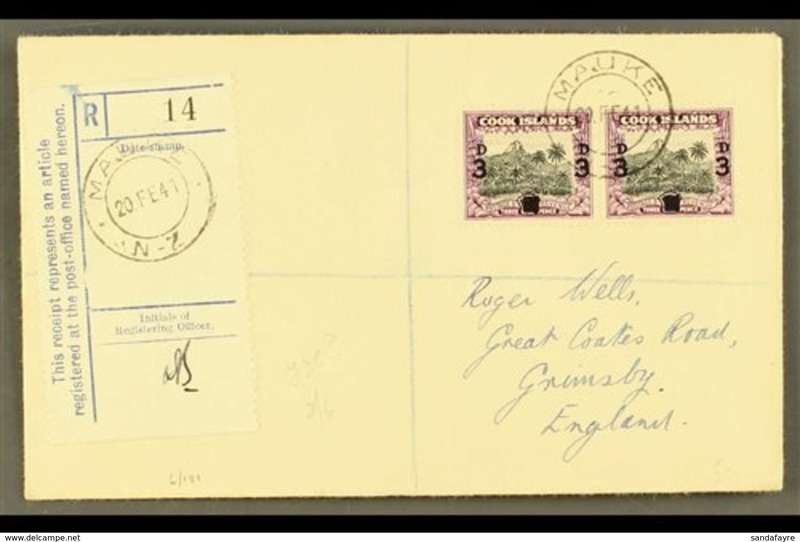 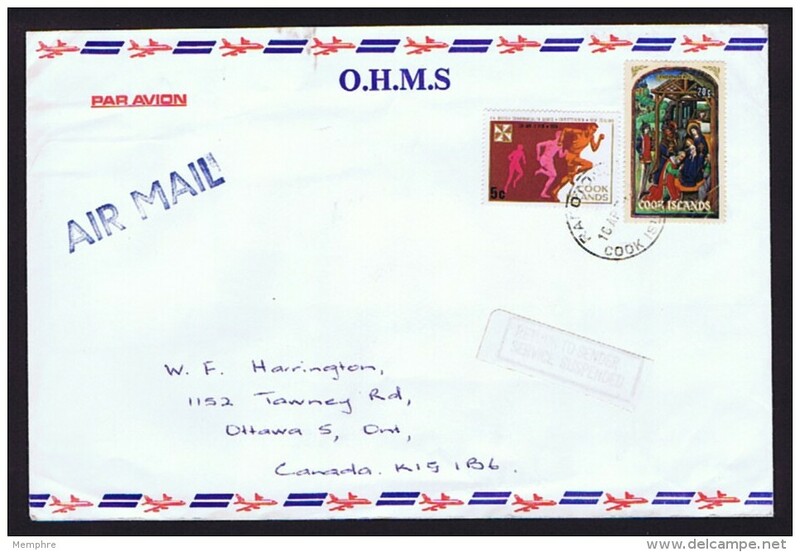 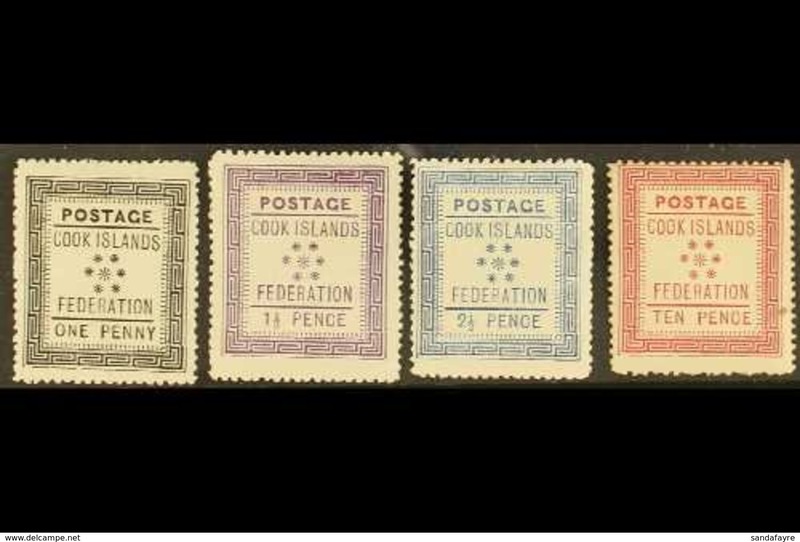 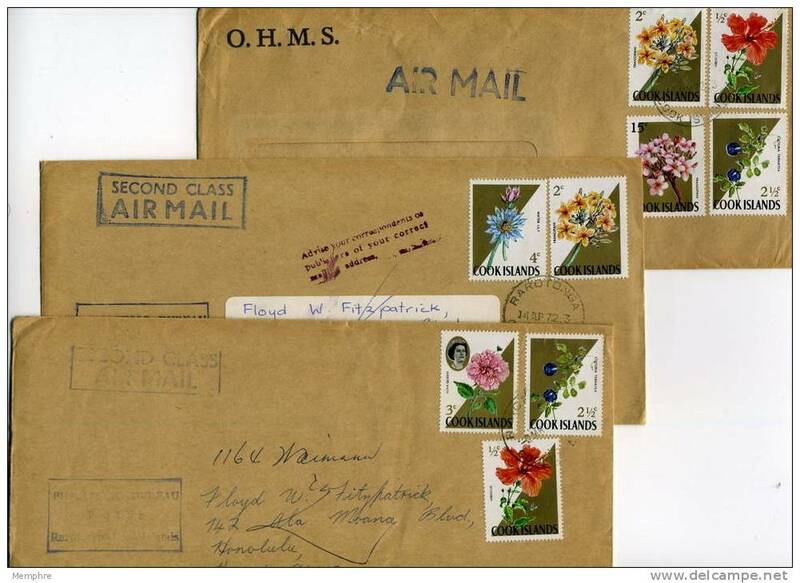 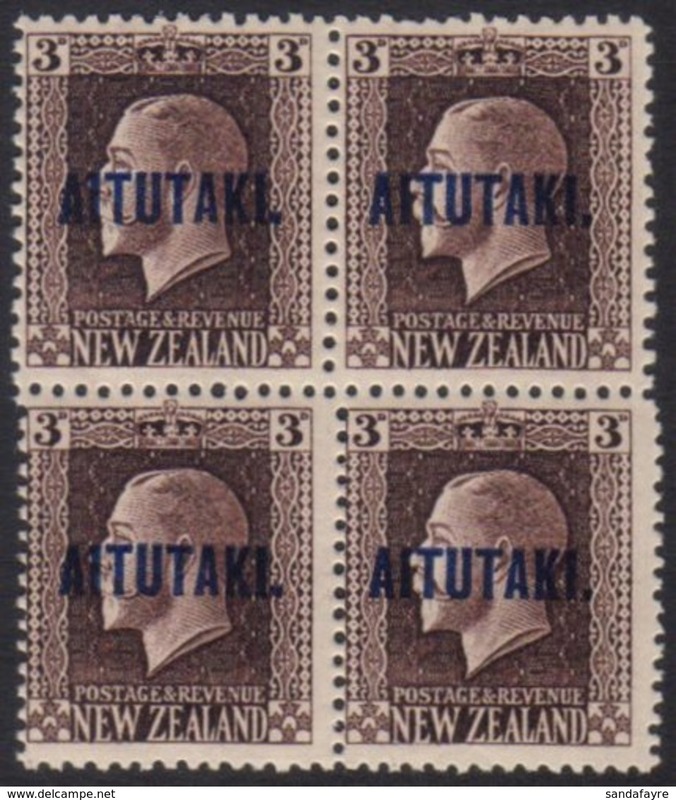 Cook Islands 1971 UK Special Mail Service set unmounted mint. 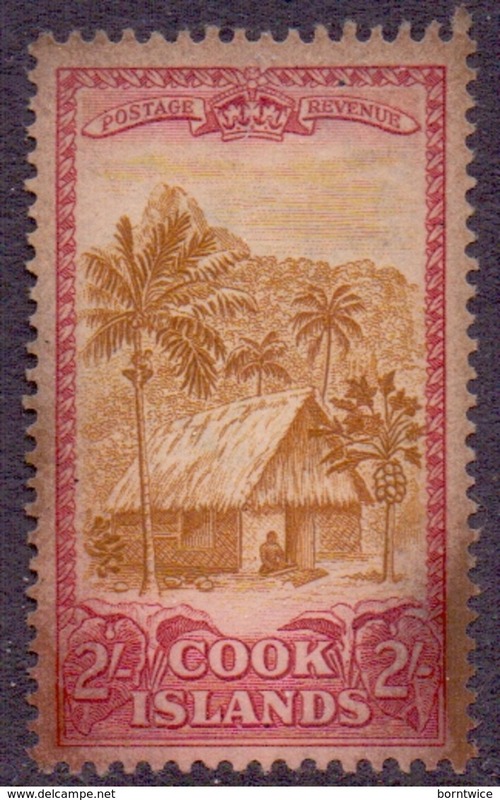 Cook Islands 1970 $4 on $10 with no fluorescent markings unmounted mint. 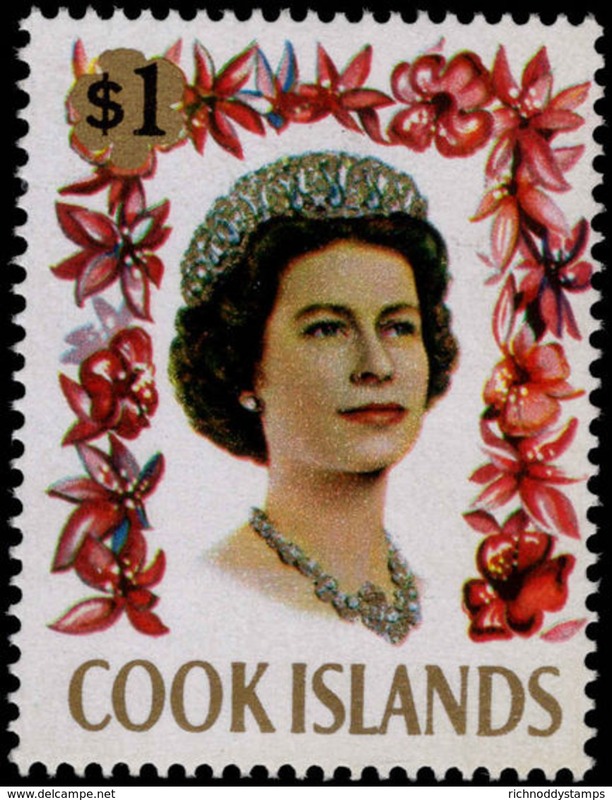 Cook Islands 1967-71 $10 without fluorescent markings unmounted mint. 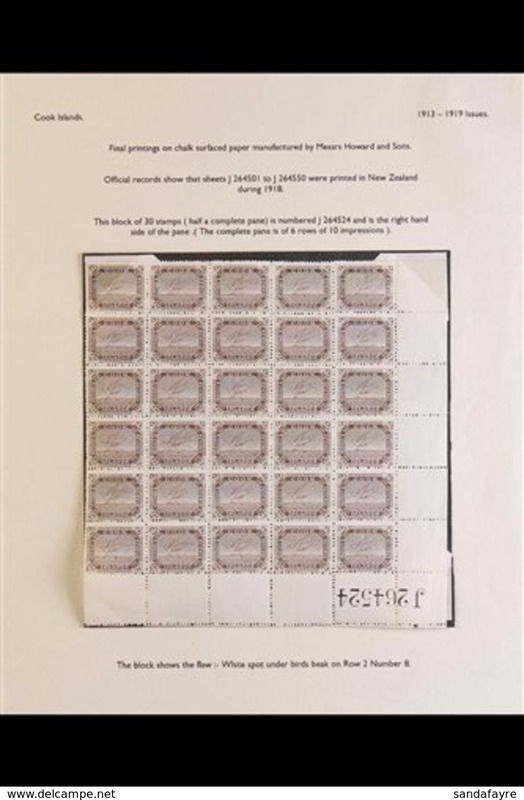 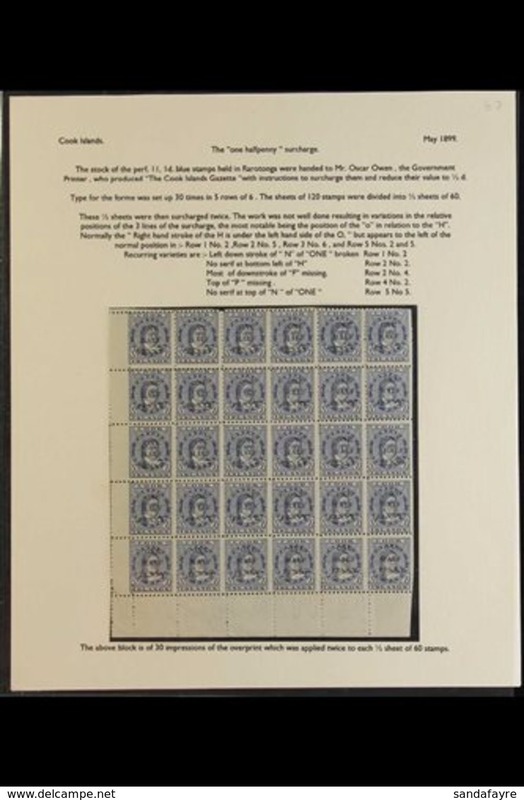 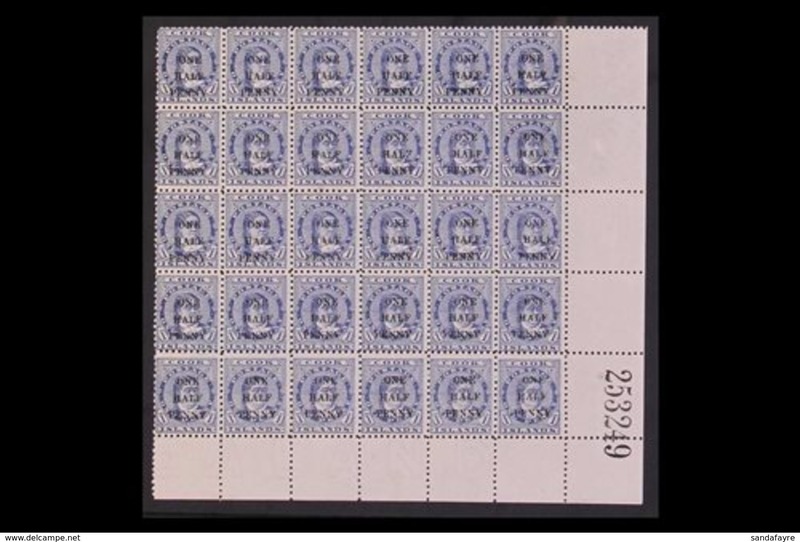 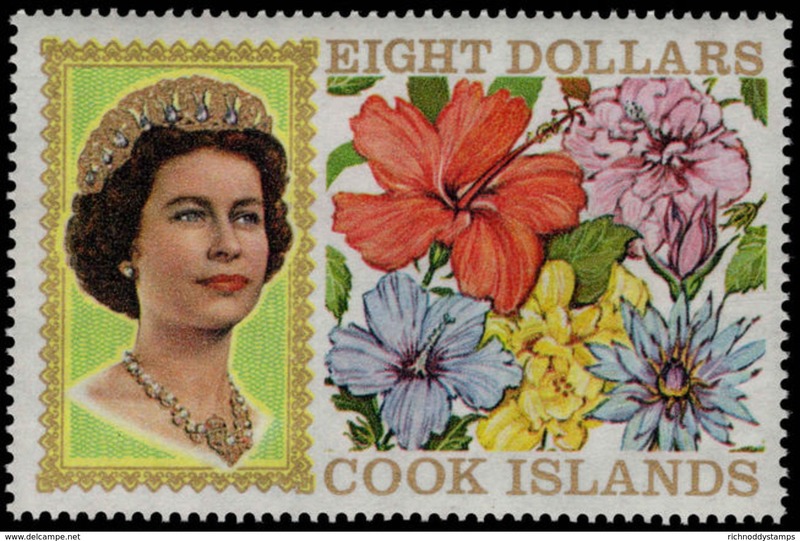 Cook Islands 1967-71 $8 without fluorescent markings unmounted mint. 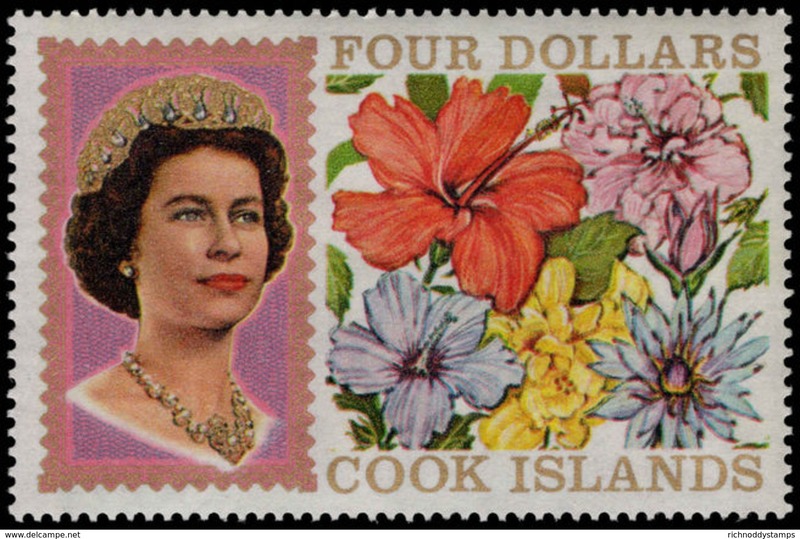 Cook Islands 1967-71 $4 without fluorescent markings unmounted mint. 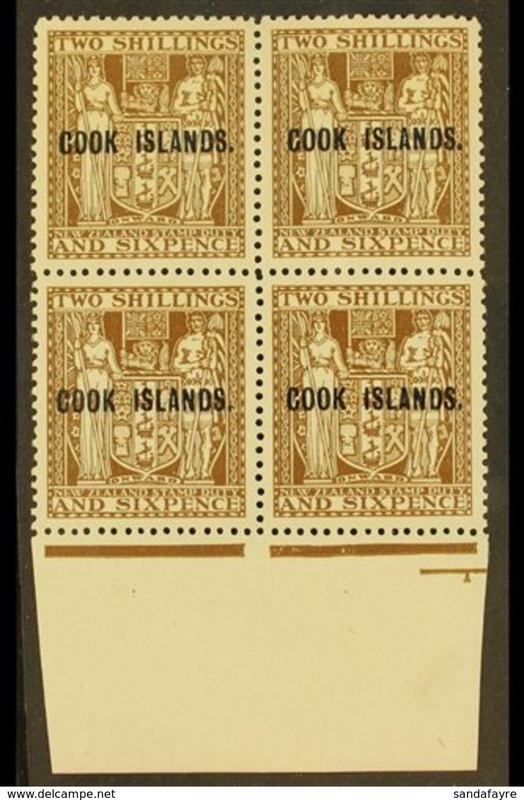 Cook Islands 1967-71 $6 without fluorescent markings unmounted mint. 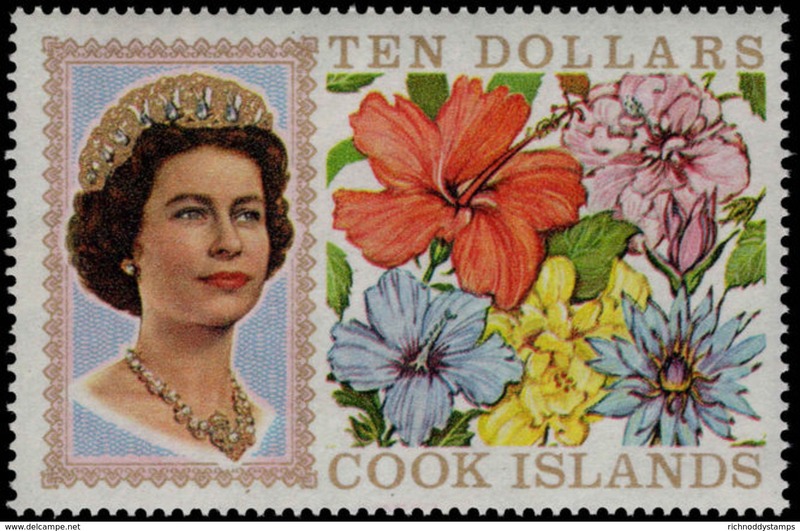 Cook Islands 1967 $10 on £5 unmounted mint. 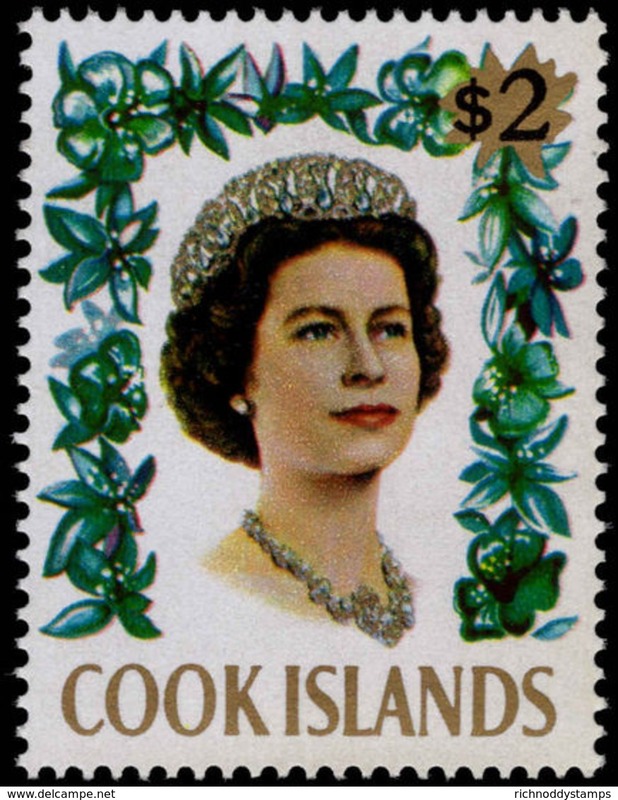 Cook Islands 1967 $2.00 on £1 unmounted mint. 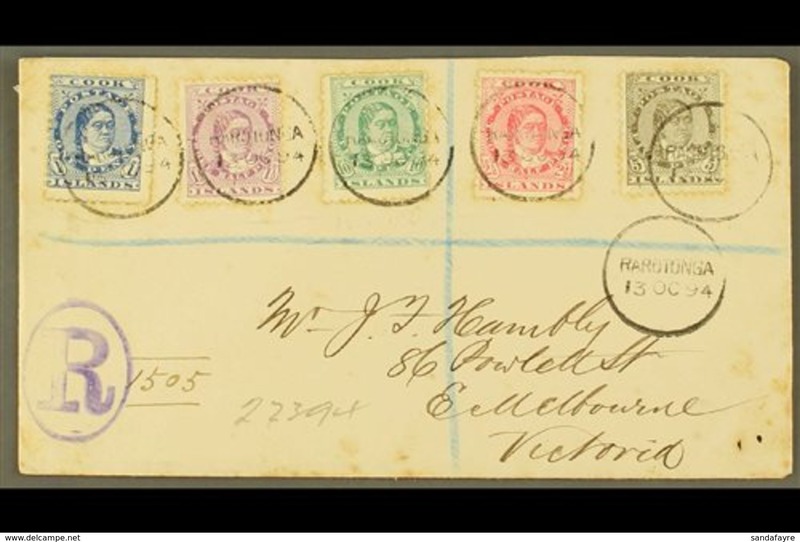 Cook Islands 1967 $6 on £3 unmounted mint. 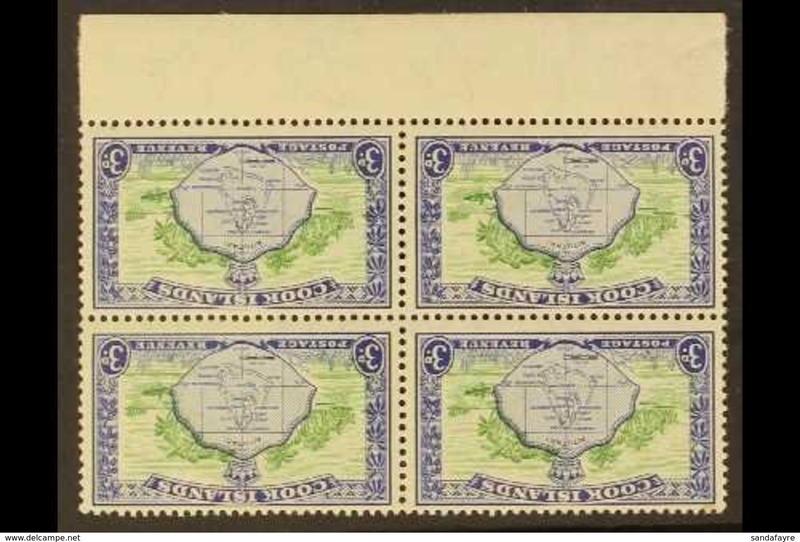 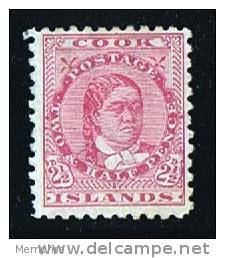 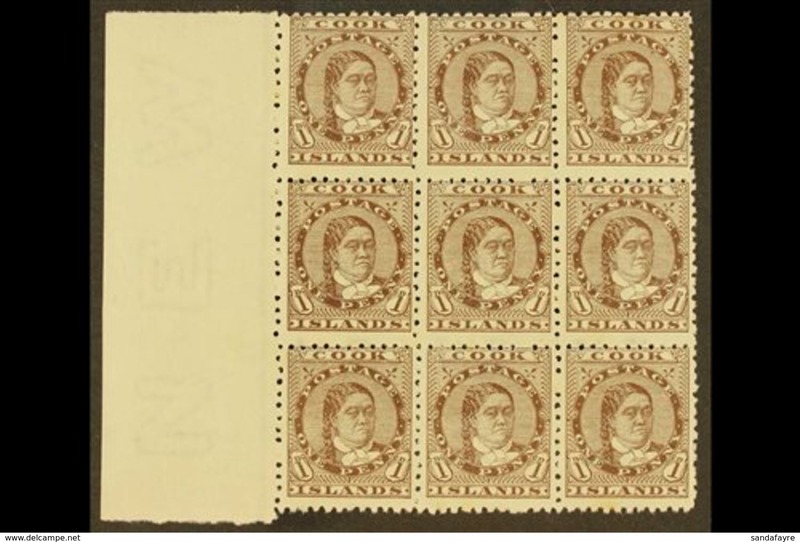 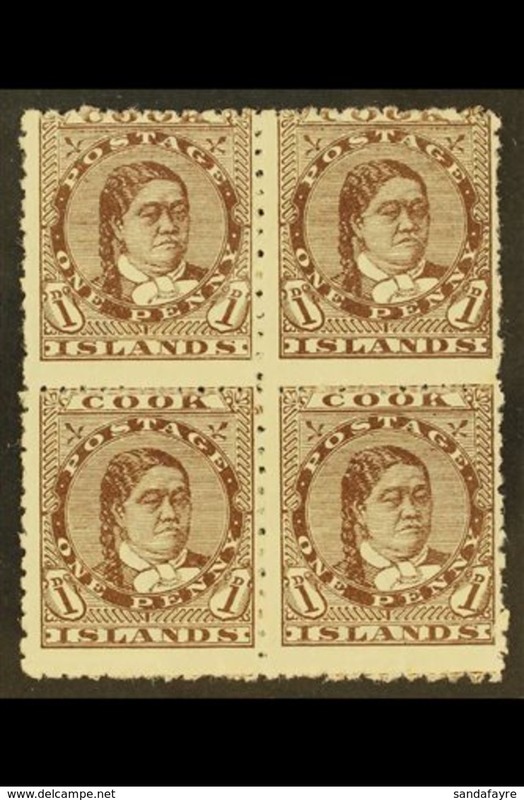 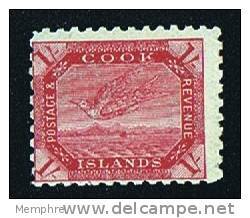 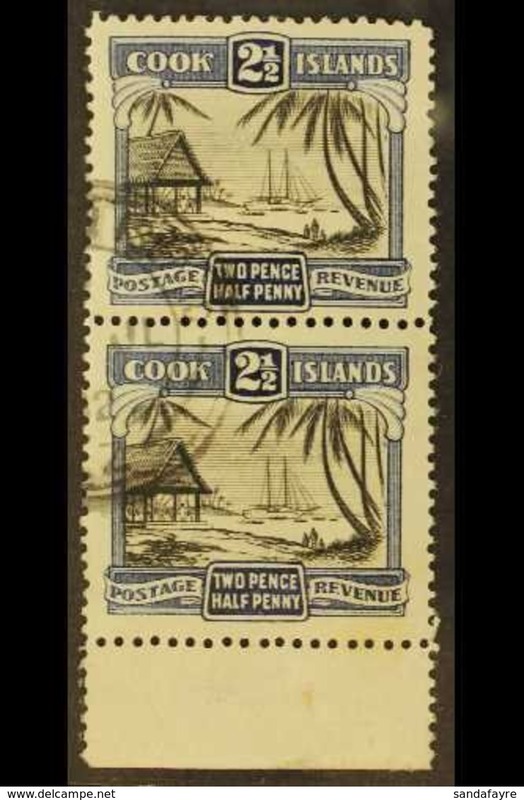 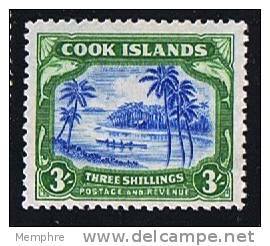 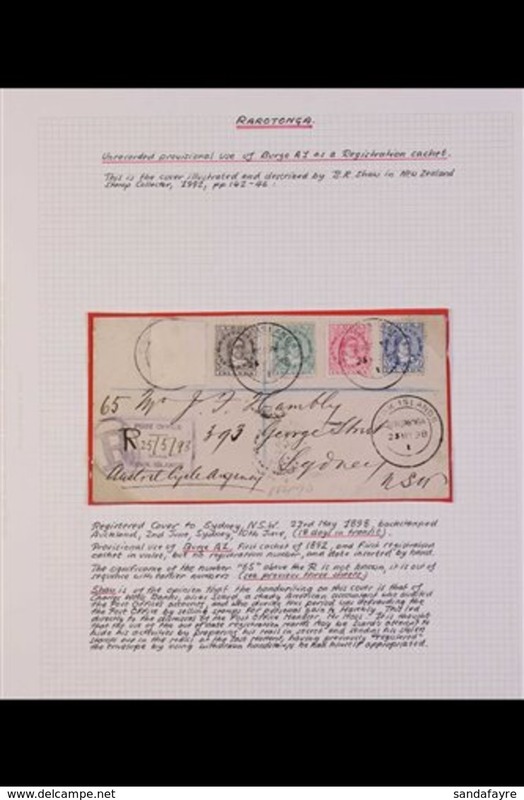 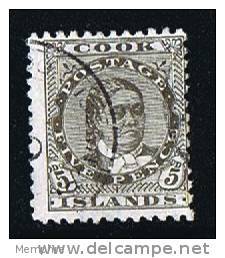 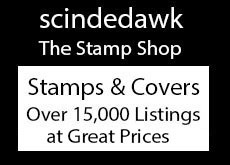 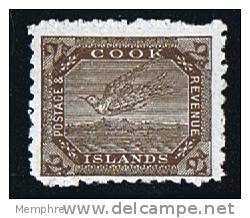 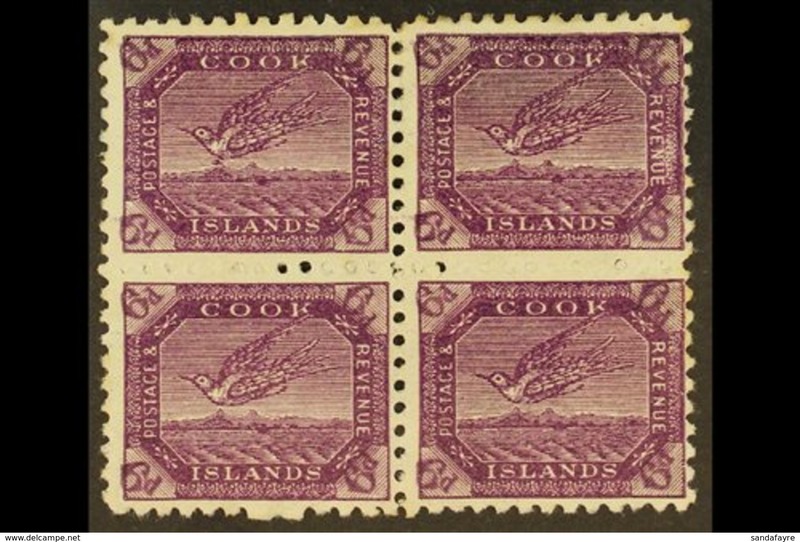 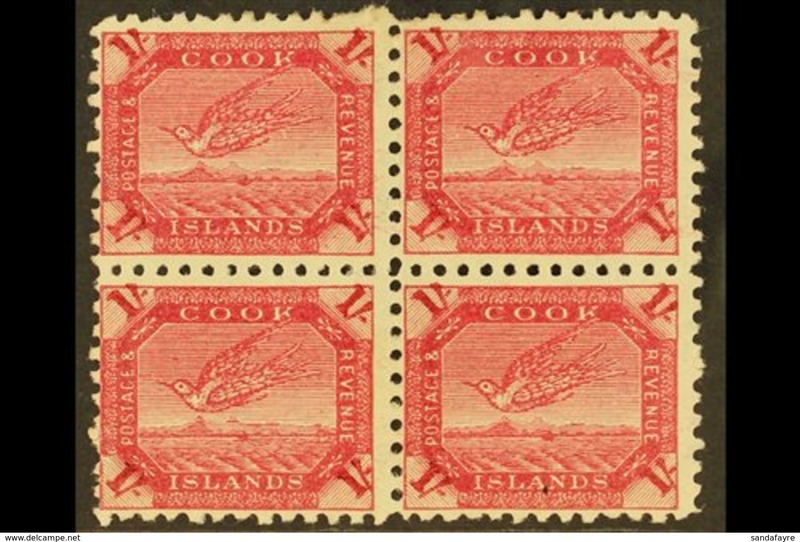 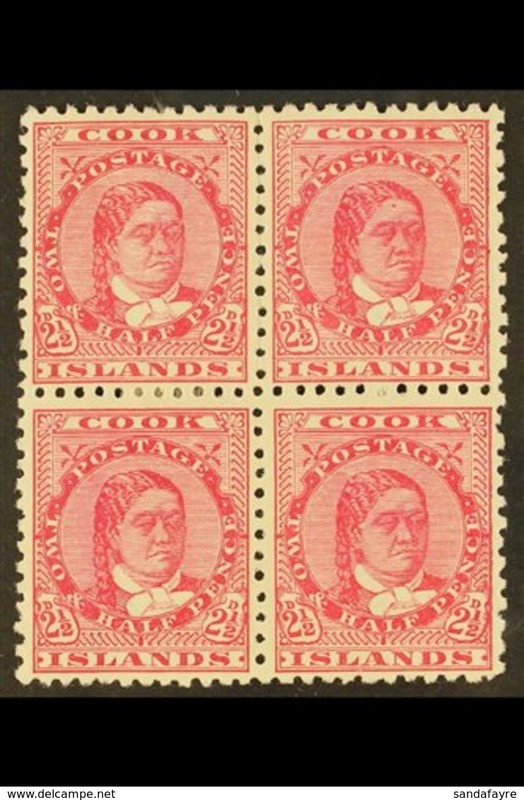 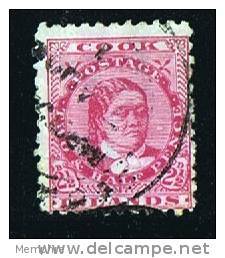 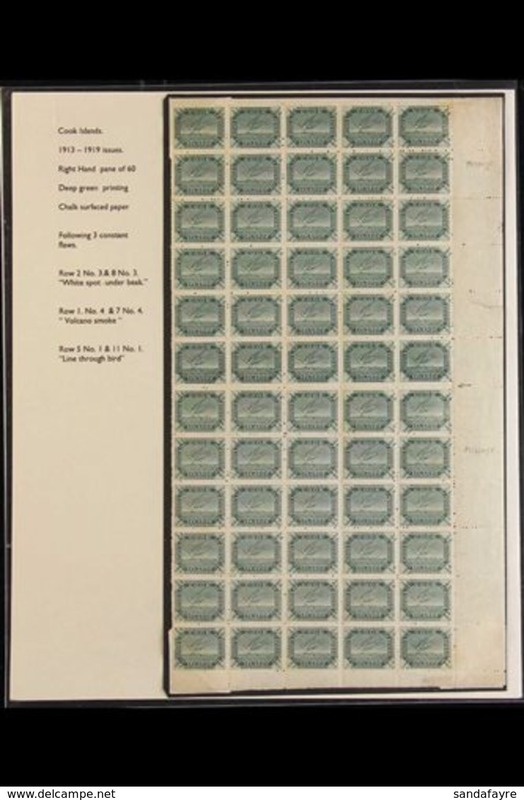 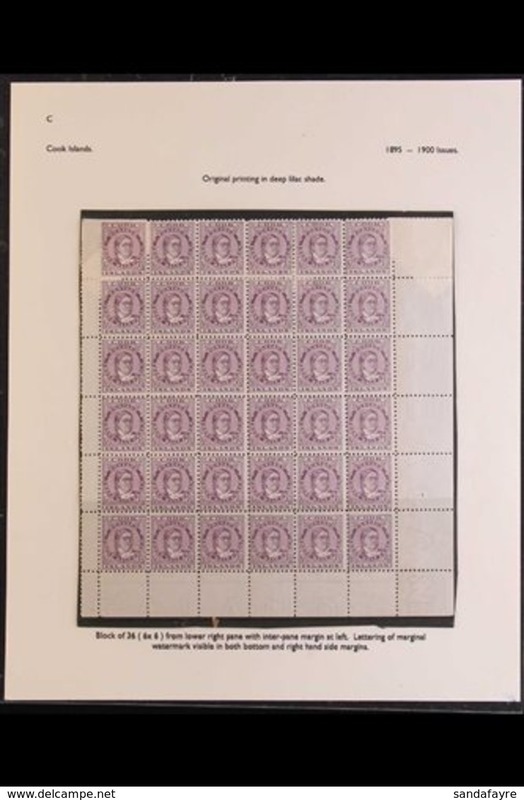 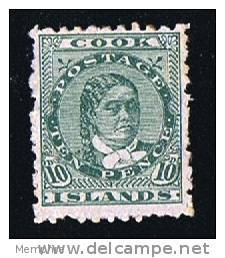 Cook Islands 1967 30c on 3s decimal overprint unmounted mint. 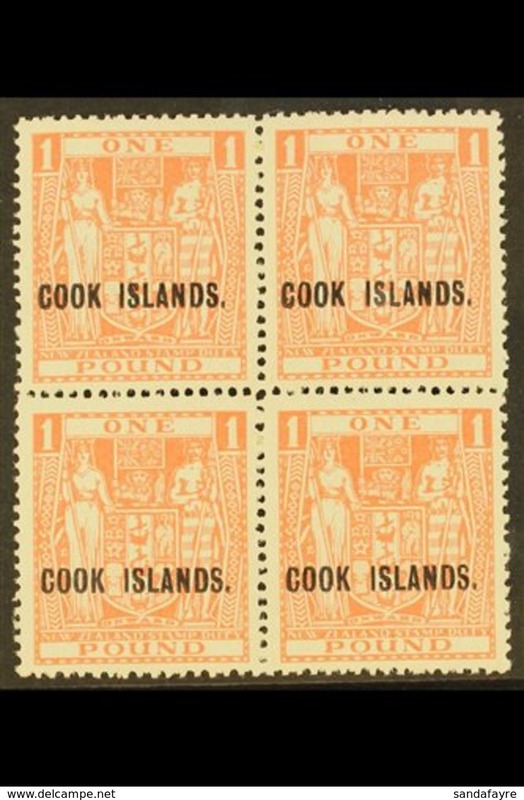 Cook Islands 1967 $1.00 on 10s on 10d decimal overprint unmounted mint. 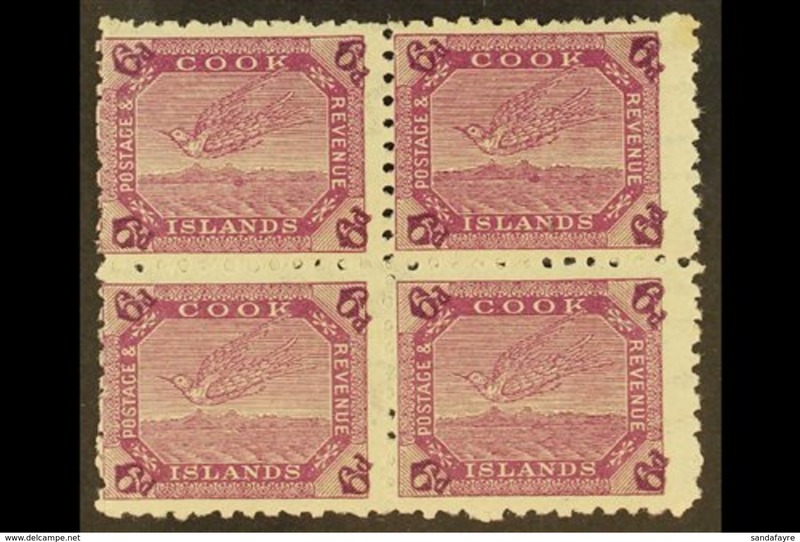 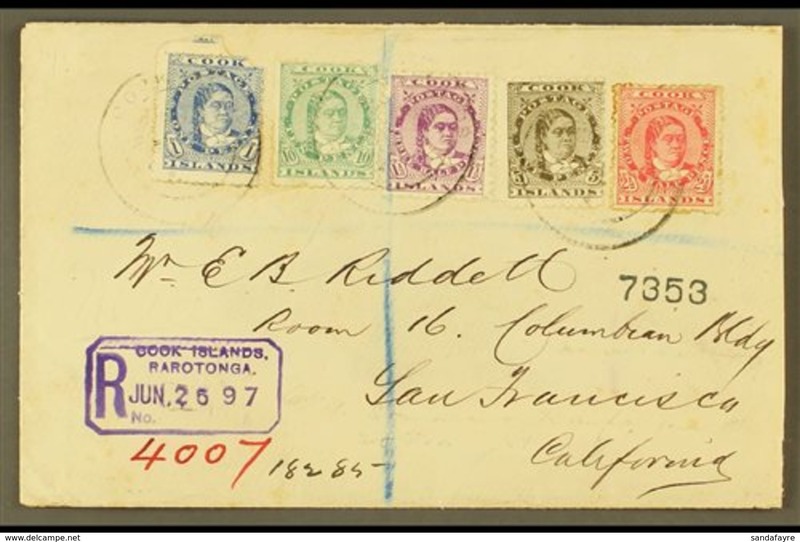 Cook Islands 1967 5c on 6d Eclipse pair with 2 separate overprint settings unmounted mint. 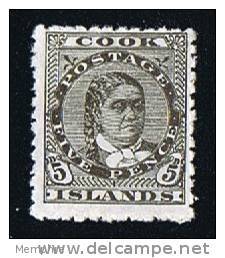 Cook Islands 1967 5c on 6d Eclipse unmounted mint. 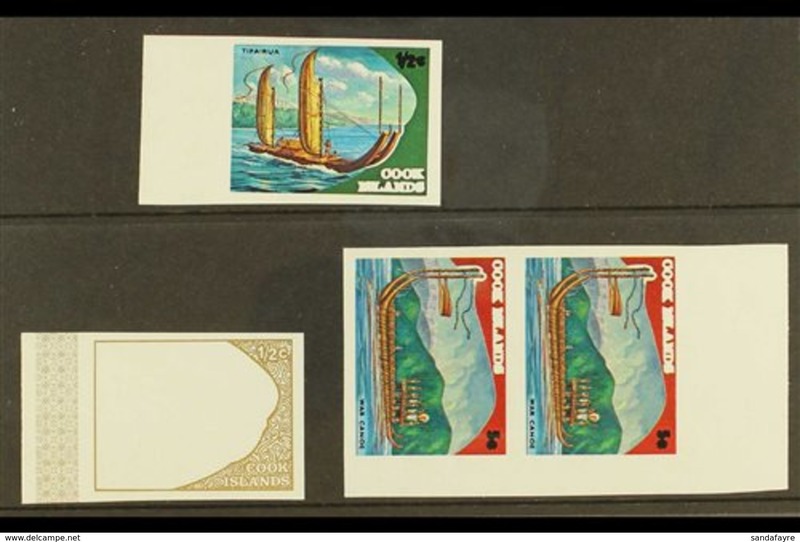 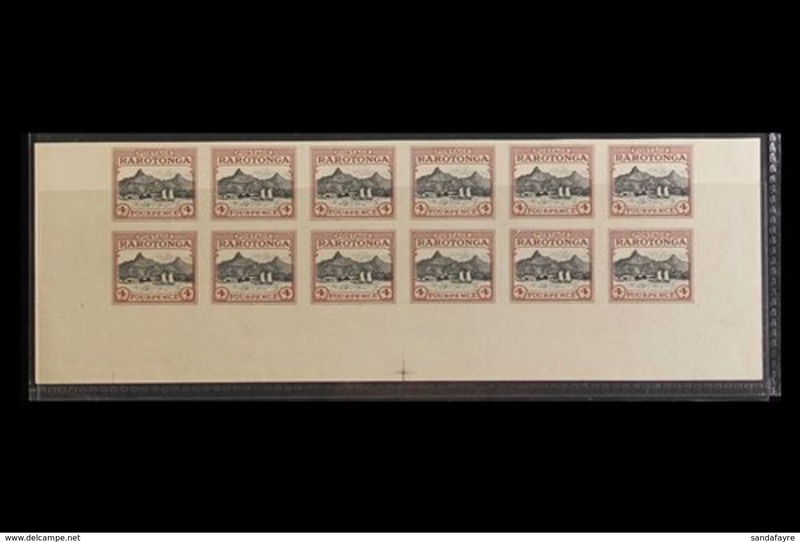 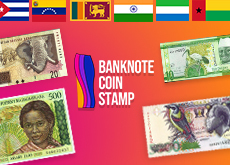 Cook Islands 1967 decimal currency set to $1 unmounted mint. 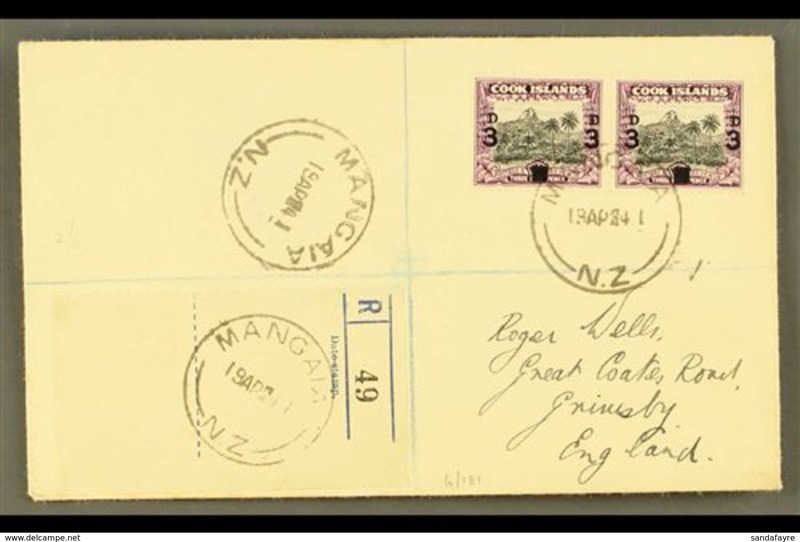 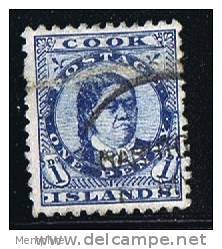 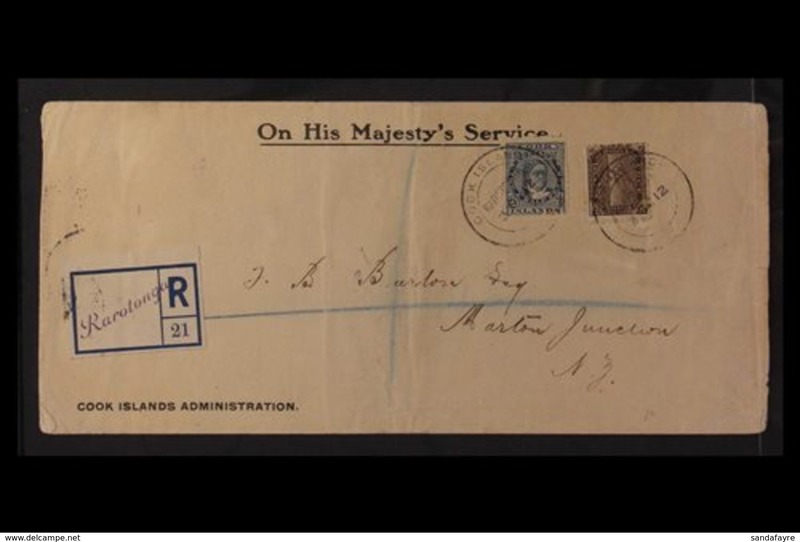 Cook Islands 1966 Churchill Commemoration unmounted mint.